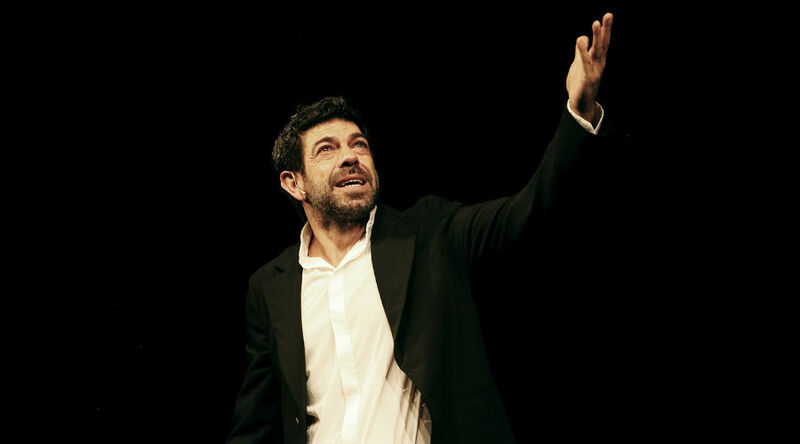 Pierfrancesco Favino brings to the Bellini Theater "The night before the forests", the monologue of Koltès which denounces the oppression of the "stranger". 26 from February to March 4 2019 at Bellini Theater of Naples will be held The night just before the forests, the monologue of the French playwright Bernard-Marie Koltès interpreted by the great Pierfrancesco Favino. 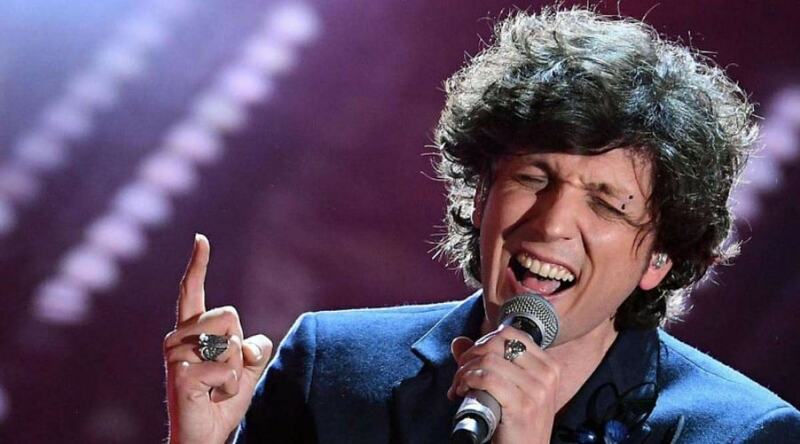 An extract de The night just before the forests It was already made famous to the public last year by the same Favino who performed on the stage of the Sanremo 2018 Festival choosing this intense and dramatic monologue by Koltès, proving his indisputable interpretative skills. 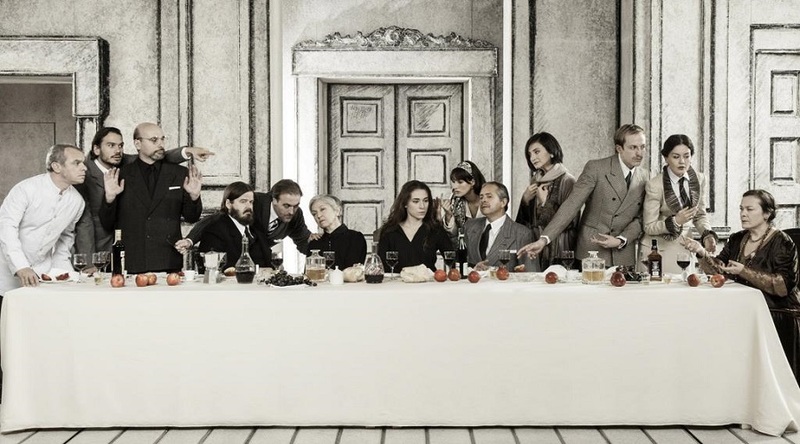 The Bellini show is a unique opportunity to get to know this interesting and up-to-date text, adapted for the scene by Pierfrancesco Favino and directed by the director Lorenzo Gioielli. A monologue that denounces the oppression of the "different" and the hatred against the "foreigner"
The night just before the forests it is a monologue that expresses an intense denunciation against the oppression of the "different", against the absurd and unmotivated hatred towards the "stranger" expressing, at the same time, his pain and his deep suffering that results in a real manifestation of rebellion. To give the right value to the poignant words of the text, the director chose to make the scene bare and essential, composed only of a chair and intermittent neon lights, hidden by a light veil, to represent the beating and incessant rain that characterizes the atmosphere. It is in this place, far from time and space, that yes moves Pierfrancesco Favino, in the guise of "different", of the "stranger", of the "immigrant" from the posture inclined by pain and the voice that always seems to be one step away from breaking into tears. Pierfrancesco Favino explained how he was impressed from the first reading of the text of Koltès so much to want to interpret it, to be able to spread it to the public: "I came across this text a distant day, I stopped to listen to him without being able to leave and from that moment he lives with me and I with him. It belongs to me, even if I still do not know why. He is a foreigner who speaks in these pages. It is not me [...] and yet I lose myself in his words and I find myself there ".